As much as we love our neutral palettes and lip colors, festival season is the perfect excuse to go all out on the glitter and bright colors. With festival beauty, it’s a little too easy to fall down a Pinterest rabbit hole of inspiration photos, so we want to make sure that you’re well equipped to create a beauty look like no other. Why copy everyone else when you could do something completely original? From Coachella to Governor’s Ball to Lollapalooza, these six items will have you more than ready to make your beauty look one for the books. Face jewels are a common part of many festival beauty looks, but you can take things to the next level with this set of spiky stickers. Achieving such an intricate, Instagram-worthy beauty look with five layers of spikes is way easier than it seems – just peel off the backings, apply directly to your skin, and then snap all the selfies when you’re finished. Bonus: these stickers are also an excellent alternative to eye makeup. 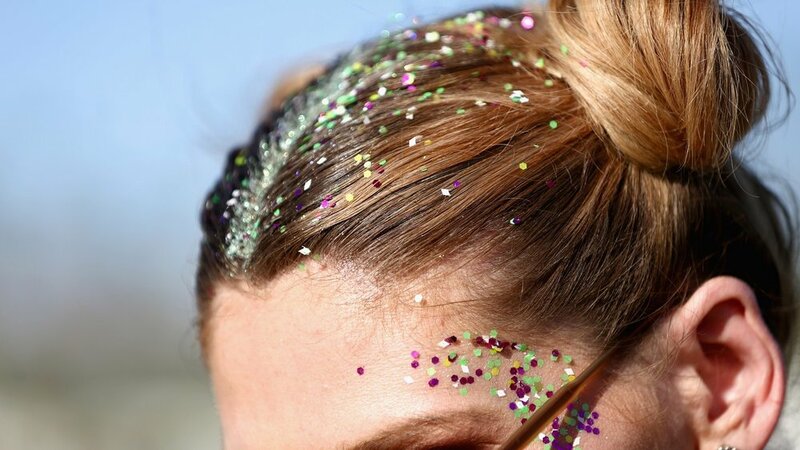 Bumble and bumble just launched a brand new multi-purpose glitter jelly that’s perfect for festival season. Massage onto face, hair, and body for the ultimate all-over holographic shine. Designed to work on all hair types, the jelly is lightweight, safe for color-treated hair, and free of icky parabens, formaldehyde, and phthalates. Put down your brown eyeshadows and get ready to turn heads with the rainbow eyeshadow palette from Violet Voss. With its huge pans and incredible color payoff, there is so much room to play around with different looks (it's totally perfect if you bought a 2 or 3-day festival pass). These shadows are infused with jojoba oil for ease of application, meaning you can get an incredible statement eye look without fussing over packing and blending. ﻿Forego mascara and your regular falsies altogether for these gorgeous handmade disco sequined false eyelashes. The iridescent sequins will catch all the right light and have people guessing how you placed them so perfectly! 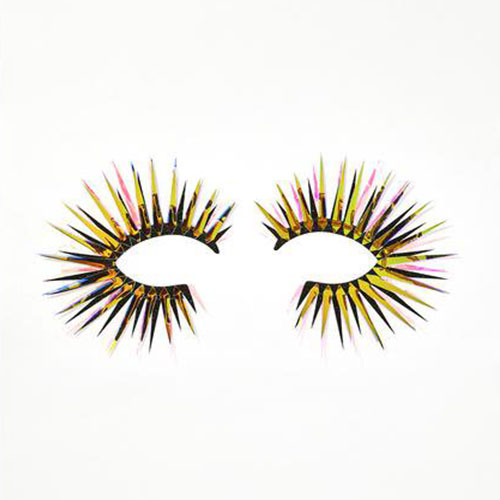 These falsies are certainly a statement piece when worn alone or paired with a colorful eyeshadow look. 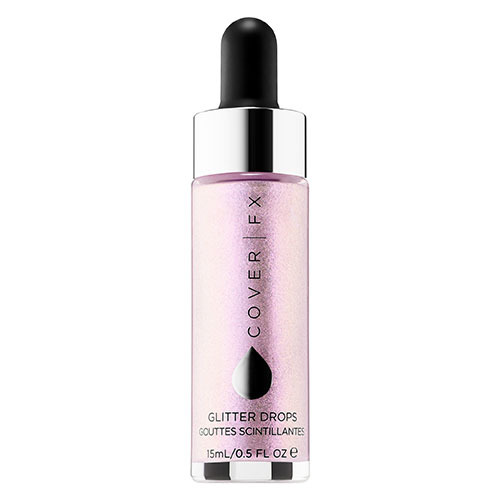 There are thousands of highlighters to choose from out there, but none will serve you as well as the Glitter Drops from Cover FX. Not only are these drops ridiculously concentrated and pigmented (seriously, one drop on each side of your face and you’re set), they last all day, even in the hot summer sun. You can also mix them with your favorite lotion and hair oil to make them glow the extra mile.